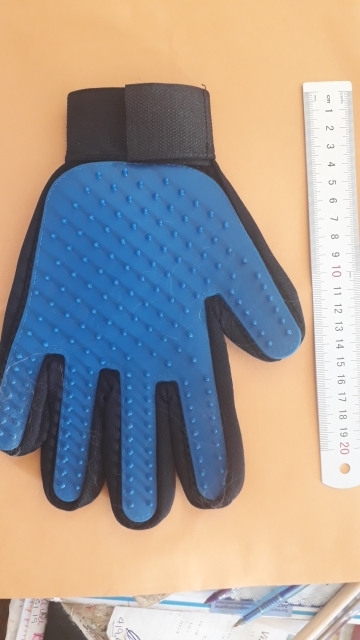 Hair Cleaning Massage Glove For Pets – Somehow Summer LTD.
NO MORE SHEDDING -The five fingers and finger joint design De-shedding Gloves mimic the touch of your hand to massage. 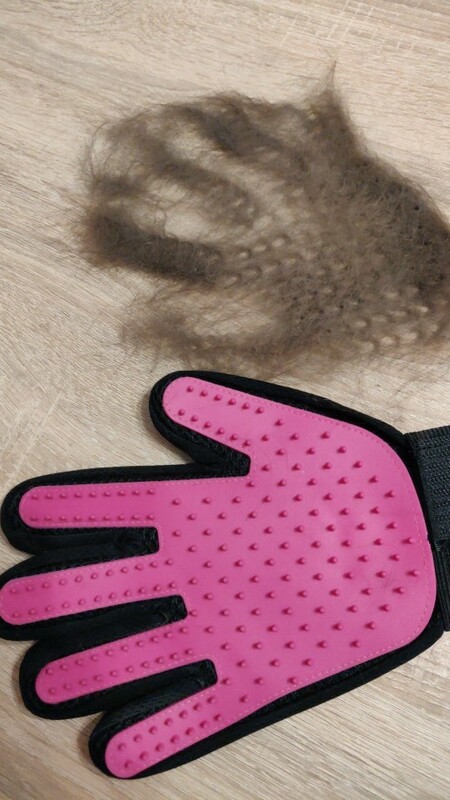 Perfect combination of gloves and cleaning brush, which is more effective for massage and clean your horse leg, face, ears and tight body contours as well as more flexible for your other operation. QUALITY GUARANTEED-The Grooming Gloves are BPA free. And we are proud of durable made from the high quality material of our Grooming Gloves. The Velcro strap around the wrist is easy to use and tighten or loosen to meet your needs. 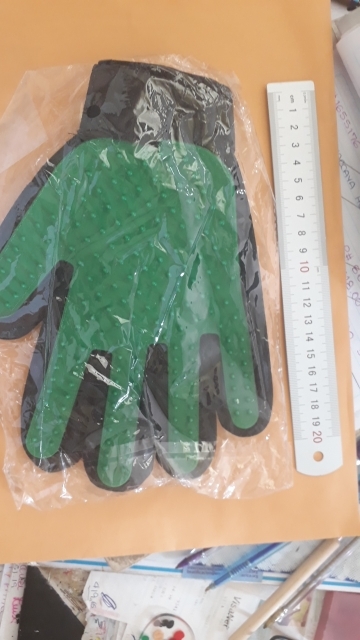 GENIUS SOLUTION -The gloves can be worked as Bathing Gloves, De-shedding Gloves, Massage Gloves, Grooming Gloves, Comb or Brush for Horse, Dogs, Cats or other breeds. PERFECT FOR ANY PETS IN DRY OR WET-The ENJOY PET Grooming Gloves can improve the intimacy between you and your pets, which helping you naturally build a bond with your animals. 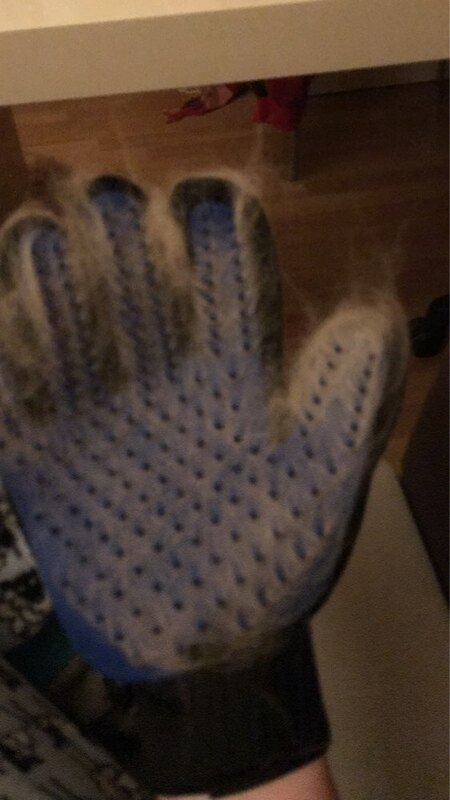 They are the best De-shedding gloves for your pets. No matter what how long fur he is or short, dry or wet. The description is accurate, the product is good and I love you have gloves for lefties and right-handed. It took a while to get But is by distance. Recommend the product and the service seller is very good. 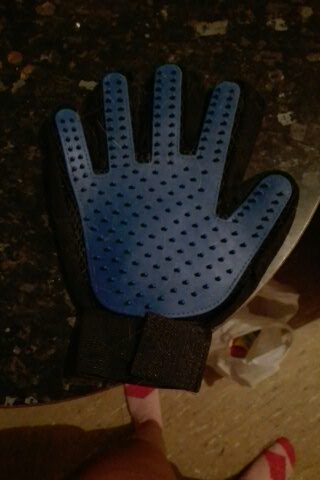 A Good glove, no smell. Like a cat!